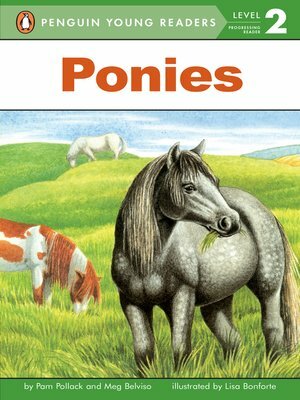 What makes a pony a pony? How are they different from horses? Filled with loads of interesting facts and bright, realistic illustrations.